We are incredibly excited to announce the launch of our new and cutting edge predictive analytics software, ROCC Focus. Focus can help housing associations predict the future by mining through the huge and constantly growing amounts of tenant and property data to predict likely outcomes. A powerful reporting tool giving users the chance to create charts/workflows tailored to their specific business needs. Shipped as standard with the Focus solution are 7 Focus chart categories containing a total of 55 charts enabling you to ‘focus’ on what is happening within your system. Also we’ve included a total of 10 new Predictive Analytics Models which will enable users to use existing data to consider key trends and spot existing patterns. But the real power of Focus lies within its powerful Predictive Analytics. 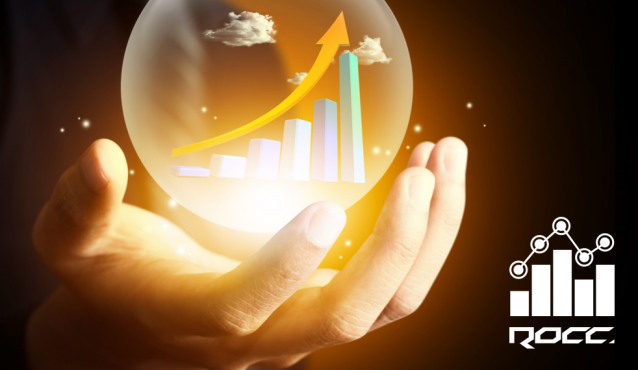 Predictive analytics utilise statistical techniques such as data mining, predictive modelling and machine learning to analyse current and historical information to make predictions about future or otherwise unknown events. 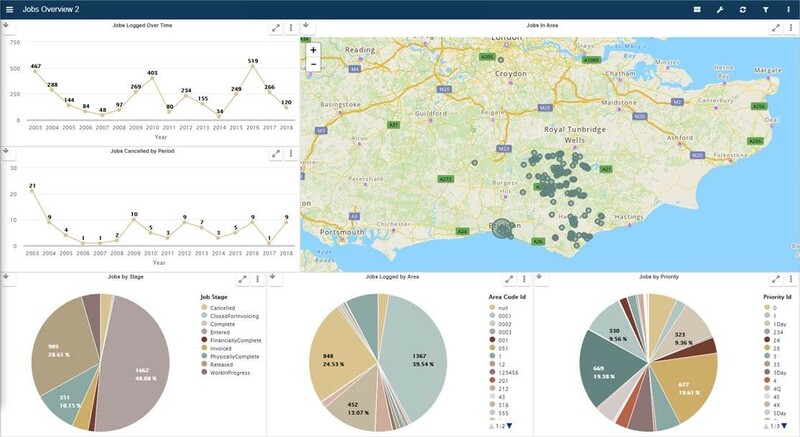 Using machine learning and artificial intelligence, Focus allows the user to quickly analyse existing data from any part of the business and visualise this using our predictive analytics models. The implications of having these predictions are truly immense. Enabling proactive decision making and saving money with cost effective planning. You will be able to provide better service, keep properties safer and in better condition whilst minimising disruption to your tenants and staff.